Offer Your Clients Power-Packed Manicures and Pedicures! Turn your manicure, and pedicure services into something special! 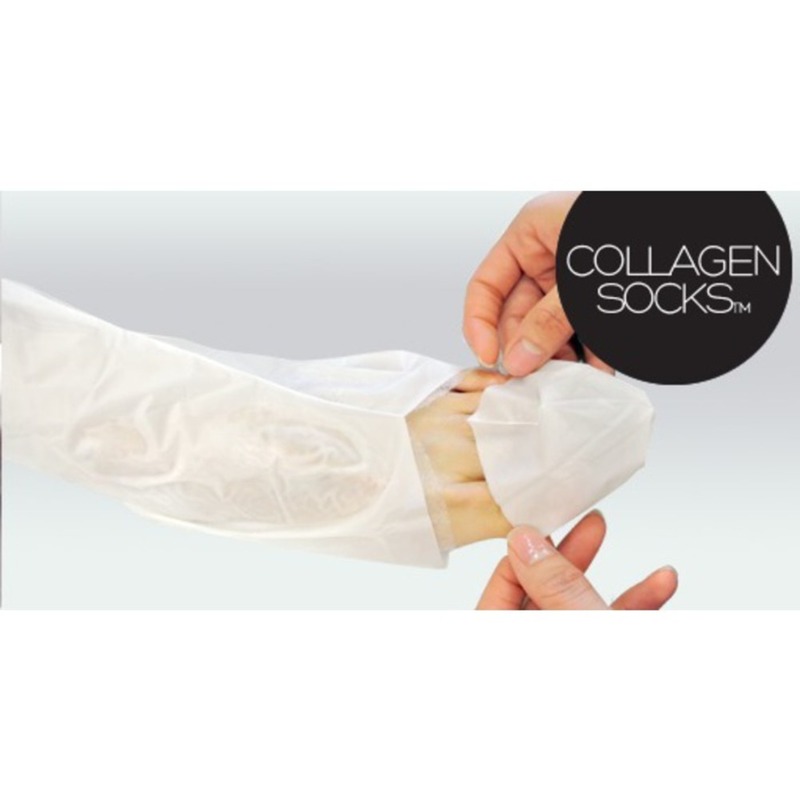 Add on a collagen hand, and foot mask.Something so simple could not only increase the service price, but it also adds another level of luxury for the client to enjoy! 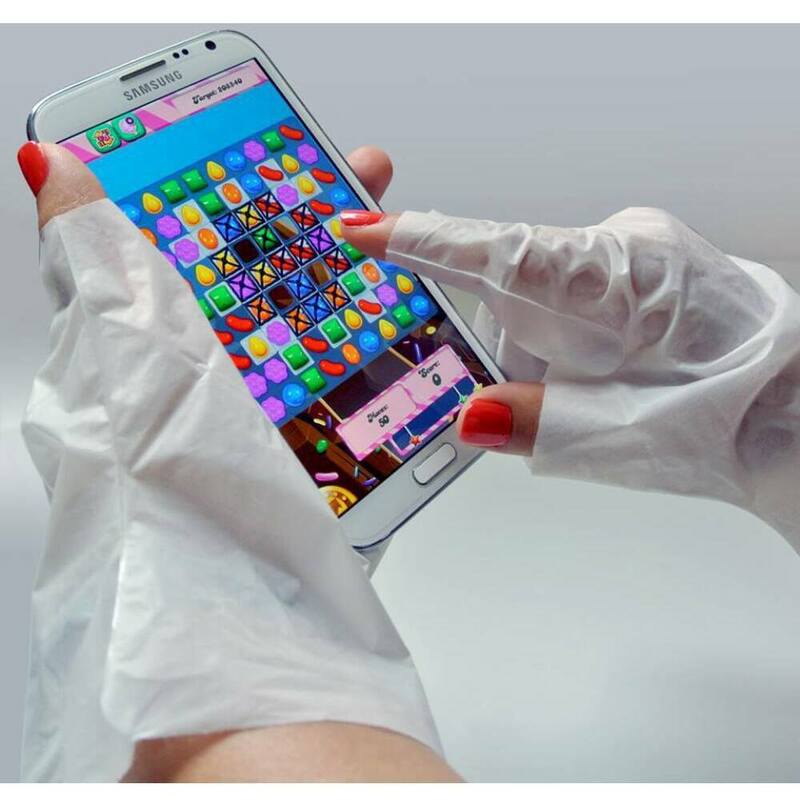 VOESH UV protective Collagen Gloves brings innovation to manicure treatment. Each Hand Mask is pre-loaded with 16 mL. of Vitamin E and collagen rich emulsion to penetrate and moisturize the skin. When ready to have a manicure, simply remove the tips of each finger along the perforated pre-cut lines. Made with a micro thin dual layered material. Protects up to 98.9% of UV rays. 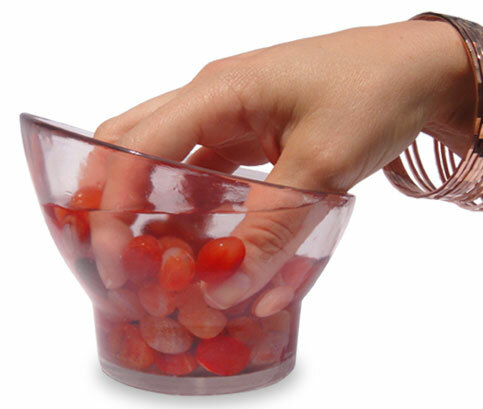 Saves time by moisturizing hands while a client is getting a manicure, or while enjoying their pedicure! 1 case of 100 pair. Also available in 1 pair packs! 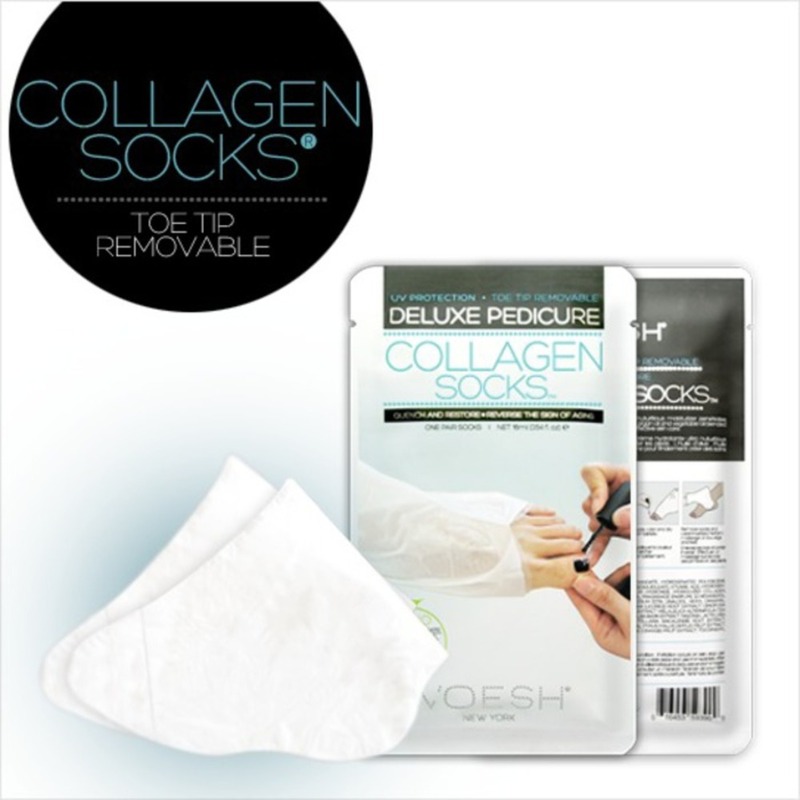 VOESH UV protective foot mask socks brings the same innovation to pedicure treatment! When ready to have a pedicure, simply remove the tips of the toes along the perforated pre-cut lines. Made with a micro thin dual layered material. Protects up to 98.9% of UV rays. Saves time by moisturizing feet while client is getting a pedicure. Great for softening calluses! Also available in 1 pair packs! These two power packs are sure to raise the bar of your already fabulous services! When a person enters a nail salon, hair salon, or spa, he or she is not just going for aesthetic upkeep or routine maintenance; that person is looking for an experience that goes to the next level. We get our nails done not just because we want our cuticles cleaned and a color on our fingers, but we are all looking for an escape to a happier or more peaceful place. One of the unique aspects of working in the beauty industry is that you have the ability to transport your clients to a different and, oftentimes, better state of mind. Nail treatments, specifically, are becoming more and more monotonous and predictable with the generic soak, nail cleaning, scrub, massage and then polish application. It is hard to remain loyal to one specific salon when the services are the same everywhere. The Prosperity Manicure/Pedicure with Emeralds - Who wouldn't want to soak their hands in Emeralds?! 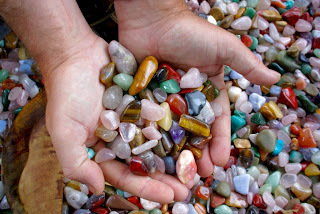 properties is that all stones and gems have been processed through the earth, from the core to the crust, for many millenia. During those thousands of years, each kind of gem developed its own color and structure. In fact, all crystals and gems are in constant motion. Texture: All of the gems have been tumbled, so each variety has a smooth, yet intriguing and interesting feel, providing a tactile sensation. Scent: You can take your services to even higher level by adding essential oils, such as Calming Lavender or Rejuvenating Eucalyptus, making your services multi-dimensional. Be innovative and by surprising and delighting your clients with Gem Stone Mani/Pedi's today!